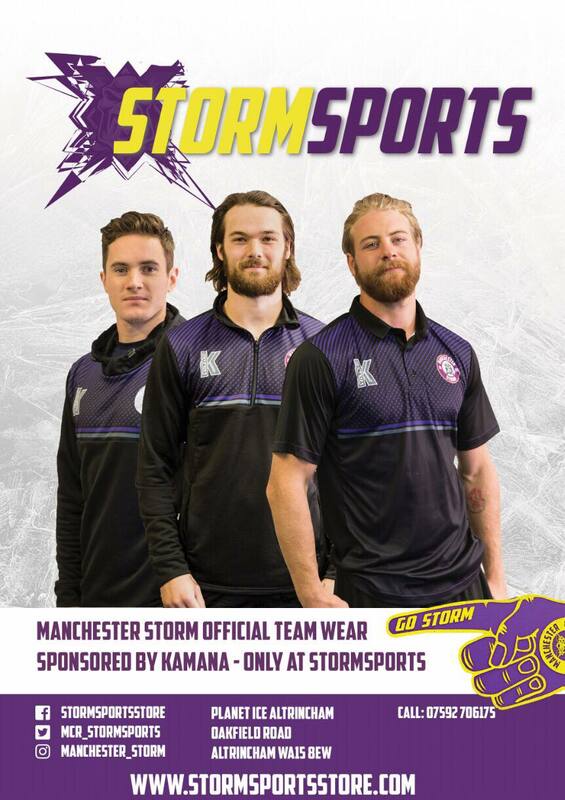 Manchester Storm are a British professional ice hockey team originally founded in 1995 and re-formed in 2015. They are members of the Elite Ice Hockey League (EIHL) and are based at Planet Ice, Altrincham, Greater Manchester. The Manchester Storm, in just their third season since re-formation, won the EIHL Patton Conference trophy & finished 2nd in the Elite League table. The original Manchester Storm team were founded in 1995 as a tenant of the newly-opened Manchester Arena. The Storm won the First Division championship in their inaugural season, before becoming a founding member of the Ice Hockey Superleague in 1996. The Storm won the league championship in the 1998–99 season, before capturing the Autumn Cup the following season. The Storm drew many large crowds, breaking the British attendance record (17,245) for a match against the Sheffield Steelers during the 1996–97 season.